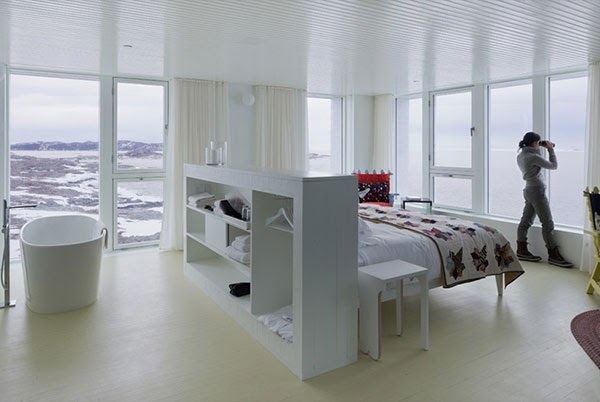 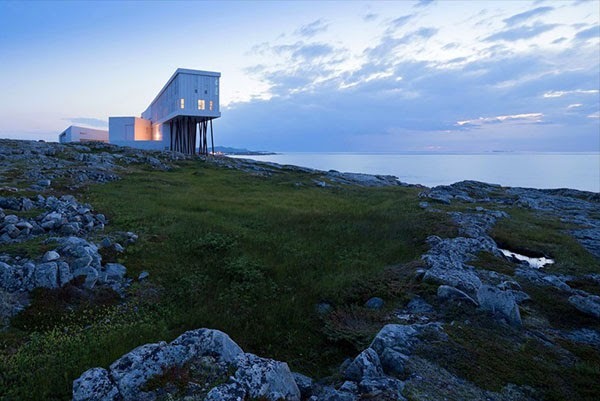 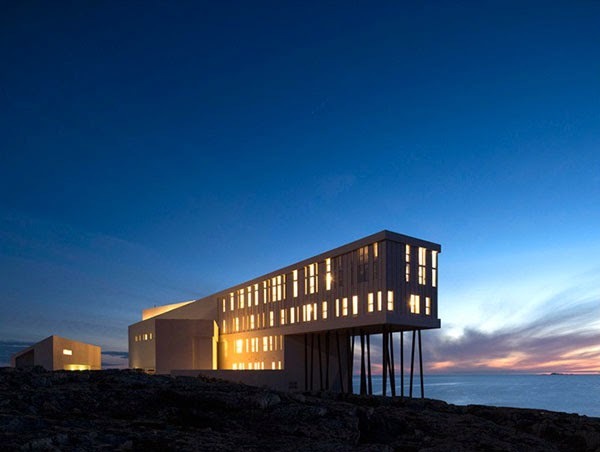 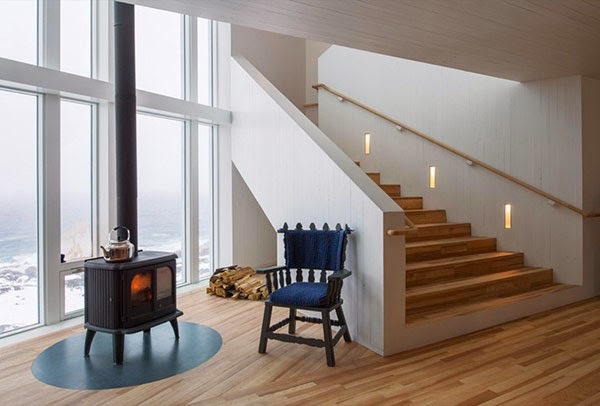 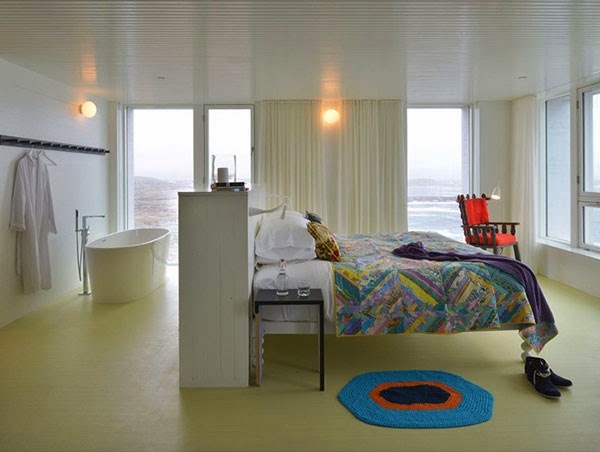 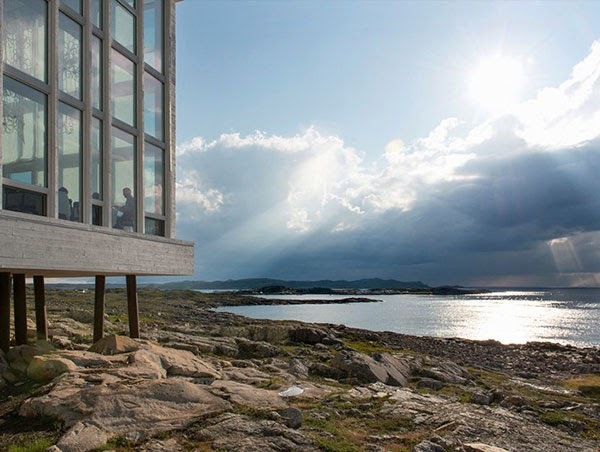 A five star inn located on Fogo Island, Newfoundland, Canada. 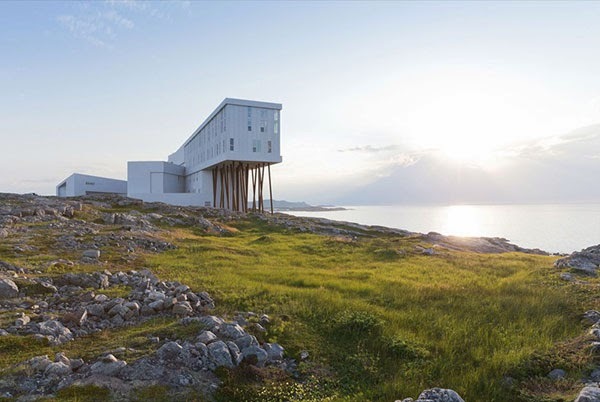 The 29-room inn was designed as a timeless piece of architecture but also as a means toward the island's economic and cultural survival. 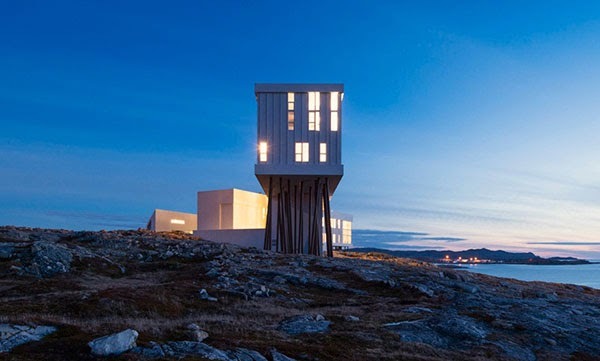 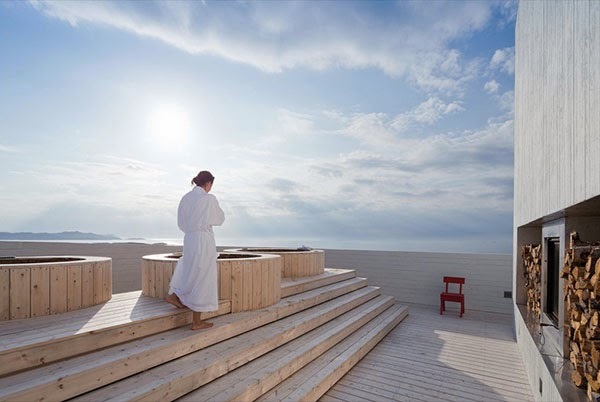 The Inn includes a restaurant, directed by one of Canada’s best chefs, together with a lobby, a library, a small movie theatre and an independent art gallery on the ground floor; four floors of rooms above ground level; and a sauna and spa facility on the top of the building.